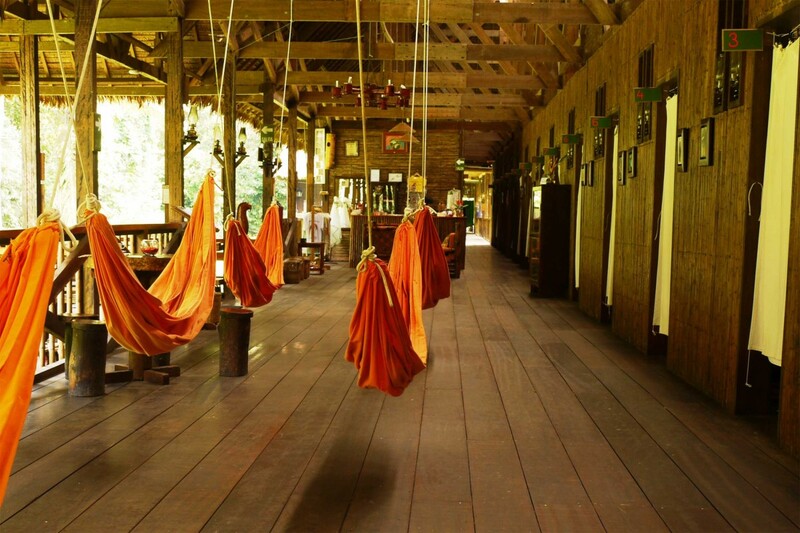 The Tambopata Research Centre is a rainforest lodge in the middle of the uninhabited portion of the Tambopata National Reserve and adjacent to the Bahuaja-Sonene National Park. 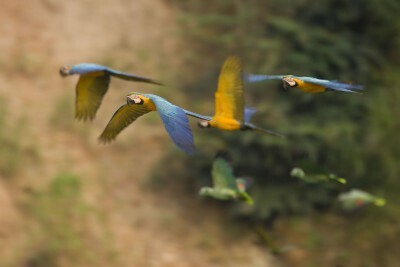 The lodge is in one of the most remote locations in South America, just 500 metres from South America’s largest macaw clay lick. It was built combining traditional native architecture and materials (wood, palm fronds, wild cane and clay) with modern, low-impact, eco-lodge technology. It consists of four interconnected buildings, which house the bedrooms, dining area, kitchen and service facilities. The 18 rooms are arranged in doubles and triples, with one wall – half-open and unscreened – facing the forest. 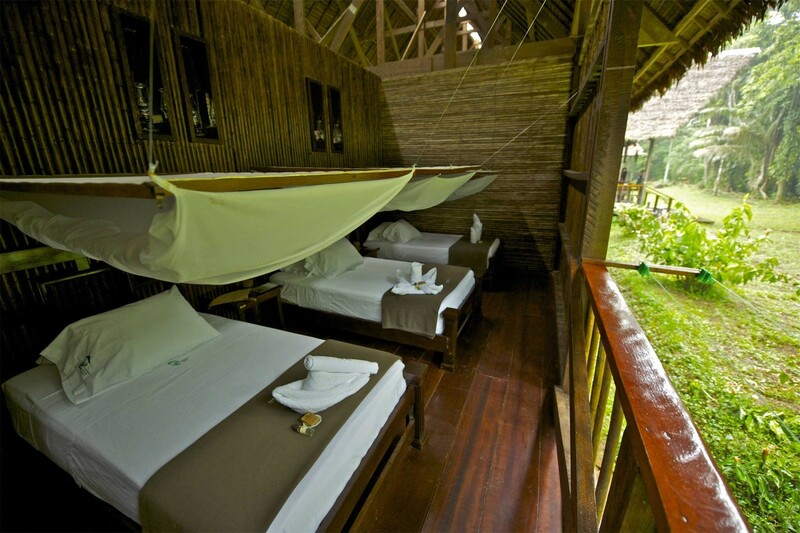 Bedrooms are equipped with mosquito nets, bedside tables and hammocks or lounge chairs. Bathrooms are shared, with hot-water showers and flush toilets. The small bar and dining room also doubles as a meeting room. The lodge is illuminated by wind lamps and candlelight and there is a generator for recharging batteries. There is no electricity. The lodge offers a range of programs including general natural history, family, soft adventure and birding. 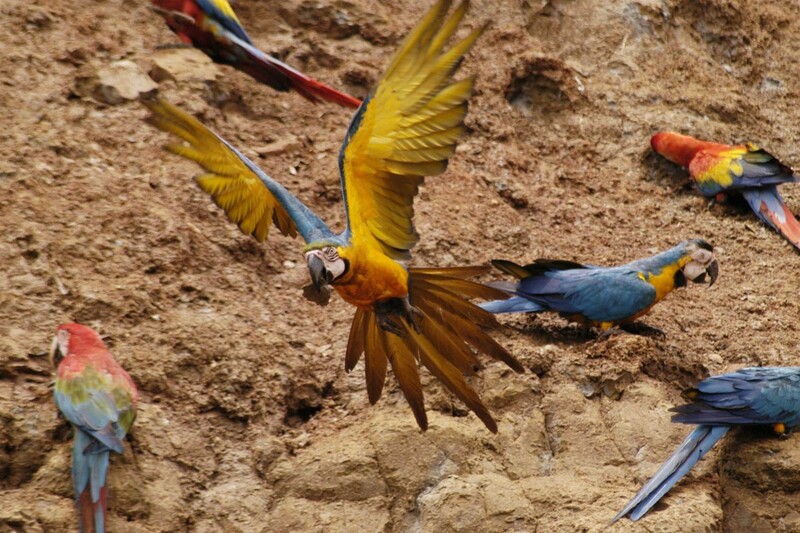 Tambopata Research Centre is also home to the Tambopata Macaw Project, a long-term study of the natural history, conservation and management of large macaws and parrots. 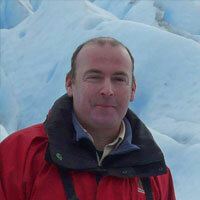 When scientists are in residence, evening lectures are given on the biology of macaws and the Project. 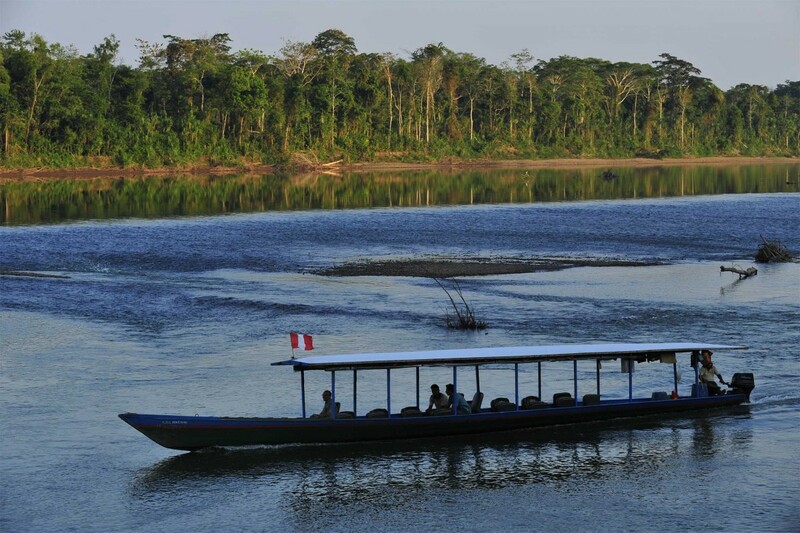 A visit to the Tambopata Research Centre is usually combined with a stay at Refugio Amazonas and because of the distance travelled at least a three-, though preferably four-night stay is recommended at the Research Centre. 4 interconnected buildings which house the bedrooms, dining area and kitchen. There are shared hot-water bathrooms. A generator supplies electricity for battery charging. One of the highlights is the world's largest known macaw and parrot clay lick visited by dozens of red-and-green, blue-and-yellow and scarlet macaws plus hundreds of parrots and parakeets (most active between August and October); 7 species of primates including the black spider monkey; large herds of peccaries are often in the vicinity of the lodge. There is a wealth of Amazonian fauna and flora. Paddle boarding, canopy climbing and kayakking. The dry season is from May to October. To see the greatest activity at the clay lick visit between August and October. This [Tambopata] was a wonderful location. The food was outstanding in quality especially, and there was also plenty of it. There was lovely warm water in the communal showers. Overall, we found this to be a very welcoming lodge and appreciated the rustic quality which still met with guests' needs.